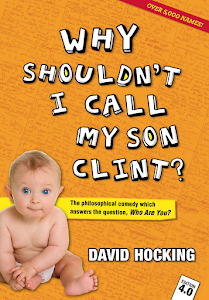 David Hocking: Eumundi dreaming, Sydney chicks, insane fathers.....Name Guru app! Eumundi dreaming, Sydney chicks, insane fathers.....Name Guru app! 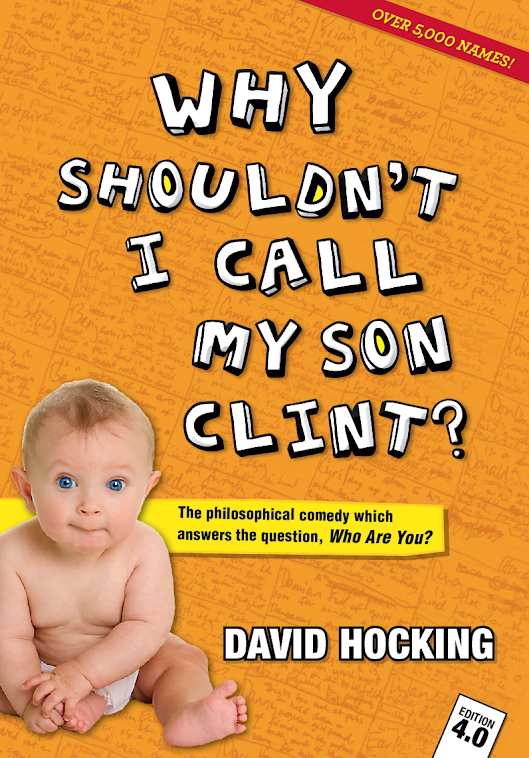 Greetings sportsfans, and welcome to another edition of the wide world of "Why shouldn't I call my son Clint?" (and the Name Guru app) here at the Eumundi markets. This fellow on the left is Gary, and we'll get to him in a sec, but he was especially impressed with his daughters' name theory. Phoebe: Her father is certifiably insane, which explains why Phoebe is as complicated as she is. So it's not her fault, classically speaking, but Phoebe is pretty cool. Keep an eye on her if you like, but she'll be fine. He read that and started nodding and gesticulating hard. "That's exactly right," he said. "I AM insane!" Evidently the description of Phoebe was on the money. He wasn't so sure that 'Gary' suited him now. Gary: See Garry..... (There's a red wine stain on the lounge room carpet that he left one night after he turned up drunk and unannounced.).... although this one drinks more. Later, the beautiful Sydney chicks turned up in their Sydney hats. From left, Jenny, Ashley and Jude seemed to enjoy themselves. Jenny: The Community and family stalwart who is hard-working and very polite. Ashley: Contorted up insider herself, Ashley is a pretty girl who worries too much about trivial things. ....yeah, maybe the Name Guru app (and the book) got it wrong. How can someone so happy be so twisted up?? Jude: Jude works at the pub where she pulls a mean beer. Laughs a lot. Fights hard. BANG ON THE MONEY, I SAY!!!! Tammy: The name of a beautiful soft blanket that you wrap around yourself on a cold night before sloughing on the couch for a bit of TV. The only thing you have to watch out for is a single large hole about as big as a basketball and depending on there it is located, you may be forced to wrestle with a chilly breeze on a part of your body that will make it difficult to relax for very long. So, can you see the hole? Yeah. Roger that, I reckon. Deidre: Proper, funny and true. Which I like, because what more can you ask for, seriously. Poor Phil has a few issues, however......Phil rhymes with dill, after all. In any case, I'm bloody-well excited to see who turns up next week. As usual, all these names and over 2000 more are on the Name Guru app, Android-ready as well as iphone. Anyway, life is a dream based upon this second and this second only, so do whatever you want, but BE WONDERFUL....and Gary would agree.